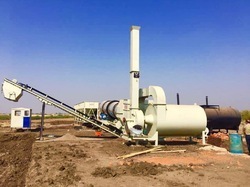 Our range of products include hot mix plant, mobile concrete batching plant, mobile hot mix plant with pugmill system and asphalt hot mix plant. 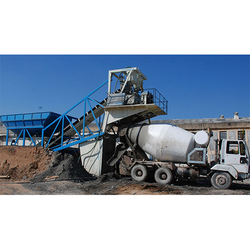 We are offering Hot Mix Plant to our industrial users, to cater to the diversified needs of road construction applications, usually for preparation of hot bitumen mixes. Fabricated using advanced technology and qualitative components, these plants offer maximum work potentials in their usage. Our customers are assured to have a flawless experience on the account of using these plants, characterized by hassle-free operations & low maintenance. 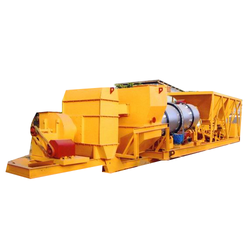 We are a manufacturer of Mobile Hot Mix Plant with separate drying and Mixing System. Looking for Hot Mix Plant ?